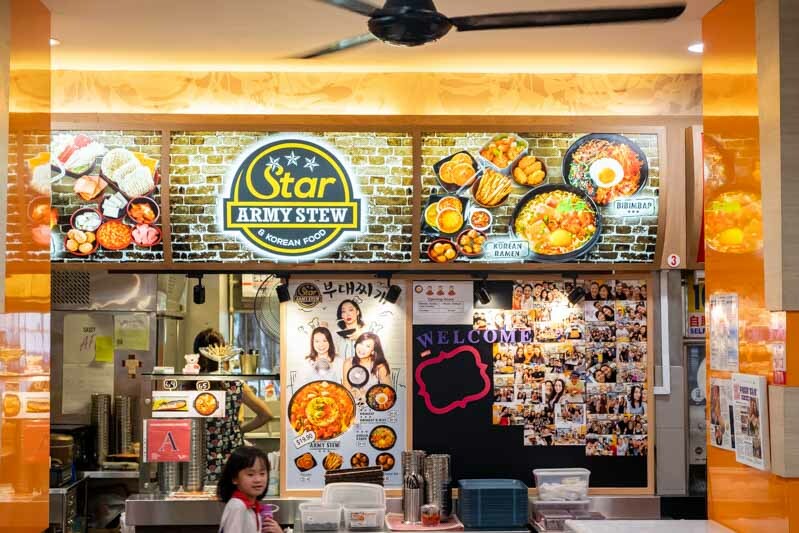 Star Army Stew & Korean Food at Ang Mo Kio Street 11 coffee shop is opened by two former Mediacorp celebrities, Cassandra See and Tang Miao Ling. Once favourites on the big screen, they decided to come together to venture into the F&B scene. Photos of other celebrities supporting Star Army Stew are pinned up on a board beside the stall. Who knows, you might just bump into one of them when you’re there! We were initially sceptical as to whether the food would be good, because neither of them was chefs previously. We decided to give them a chance, and I’m glad I did. We started off with some Duck Meatball ($4.90), which didn’t stand out much, looks-wise. The Duck Meatball tasted similar to nuggets and I couldn’t really taste the gamey duck flavour. The good thing was that it wasn’t too oily. The lightly fried meatballs had a soft crust, though we felt that it would be better if it was crispier. However, I found myself constantly reaching out to the bite-sized Duck Meatballs because it was surprisingly addictive. The G-Pho ($4.90) is basically the Korean version of fish jerky. These thin yet chewy slices weren’t too sweet, and they were great for chewing on to satisfy my mouth as I waited for the food to arrive. The Bibimbap ($4.50) looked and smelled really authentic. The price point was also very reasonable; it was priced even lower than the G-Pho and the Duck Meatballs. The bowl was full of delicious ingredients such as mushrooms, carrots, kimchi, seaweed, gochujang (red chilli paste), and a gooey egg. As is customary, when enjoying bibimbap, we started mixing the bowl up. The all-too-familiar gochujang fragrance filled the air, making our mouths water. According to the two lovely ladies behind Star Army Stew, the kimchi and gochujang are made in-house with secret recipes added into it to make it more fragrant. The one thing we loved about the bibimbap was that it tasted rather mild, allowing us to taste the different ingredients in the dish, while also enjoying the gentle spiciness of the gochujang. The egg yolk helped to hold the rice together, creating a delectable creamy texture. What’s Star Army Stew without the Army Stew ($19.90)? The broth from this all-time-favourite Korean dish is also made in-house and strictly no MSG was used in making it. If you’re a big eater who would like more ingredients in your Army Stew, you can add more ingredients such as rice cakes and dumplings at a small price, ranging from $1 – $2.90. We waited for quite awhile before the Army Stew started to bubble and boil. The whiff of the hearty stew made us impatient for the lettuce, white cabbage, luncheon meat, pork belly and other assorted ingredients to be cooked. The broth tasted gratifyingly healthy. While retaining the original savoury-sweet Army Stew flavour, the broth was pleasingly light and had a clean after-taste. We enjoyed it so much that we couldn’t stop stuffing ourselves with food! Don’t forget to add in the instant noodles, if you’re feeling really hungry. The ingredients in the Army Stew was actually more than enough for us. But if you need to get your carbs, then slurp up those noodles. After the meal, we sat down with Tang Miao Ling (right) and Yvonne (left), her business partner, for a short interview to find out more about Star Army Stew. Why did you decide on Korean army stew and not other cuisines? Two years ago, during a New Year gathering, we realised that there was a problem with catering food for my friends at the party. We wanted a fast and efficient way of feeding our guests, so we cooked Korean army stew and as it turned out, they really loved it. Soon after, the idea of setting up a Korean cuisine stall came about and we went for it. With Korean cuisine being rather saturated in Singapore’s food scene, how do you stand out from the rest? Affordability is one of our key selling points. 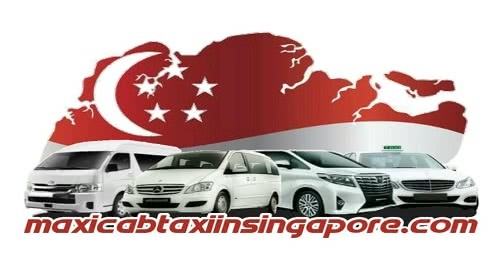 We want to keep our prices low to cater to a wider range of customers since we are located in the heartlands. We wanted to target the younger crowd, but interestingly, we found that even the older folks are trying out our food. This is comforting for us because at least people are giving our food a chance. Do you come down every day to man the stall? For the first two months or so, we came down every day to set up and prepare the ingredients. We worked from morning to night, for roughly 14 hours a day! But nowadays, we usually come down in the evening after settling our respective activities in the day. Fancy a meal cooked by celebrities? Have a taste of it at Star Army Stew. The huge wok of Army Stew will satisfy even the biggest eater. Don’t forget to spot these two celebs walking about! Thanks for reading the article. Share if you enjoyed!